Hello there! We had a lot of news for you last week, and in case you didn’t realise, we have actually increased our daily content just for all you lovely readers out there! If you have been reading Vulcan Post for a long time, we would also like to sincerely thank you for your loyal support thus far. Some interesting statistics were revealed last week, one of them is about how flying is still the safest mode of transportation besides walking. Also, last year in Singapore, there were some surprising numbers for divorces and annulments. Other than that, one in three Singaporeans have sleeping problems; fortunately though there is a Kickstarter that could help! 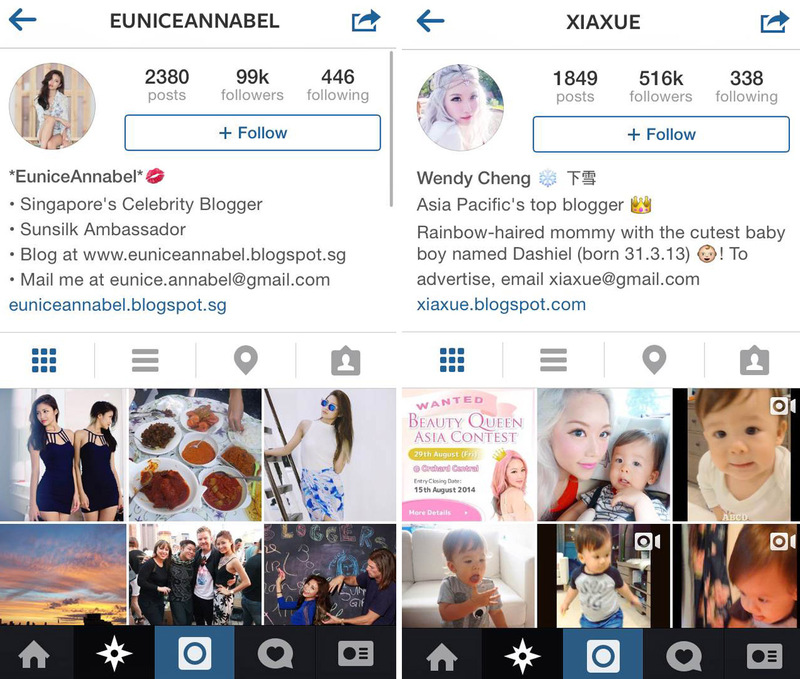 Social media platforms can be a tricky place, it’s a place where grammar matters and where misunderstandings can occur easily, even among top bloggers. 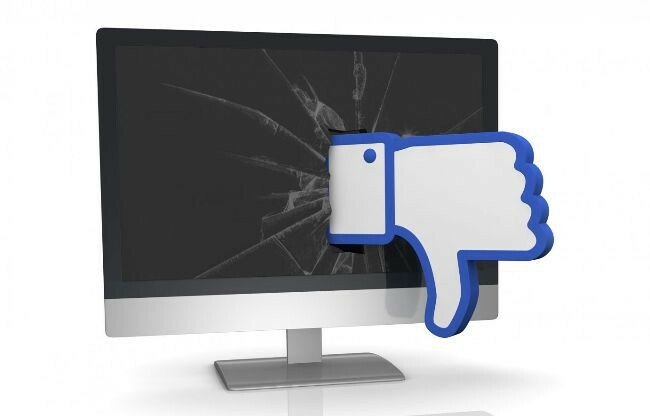 That’s why we’ve compiled a list of Facebook sins that you should try to avoid to be a better social media user. 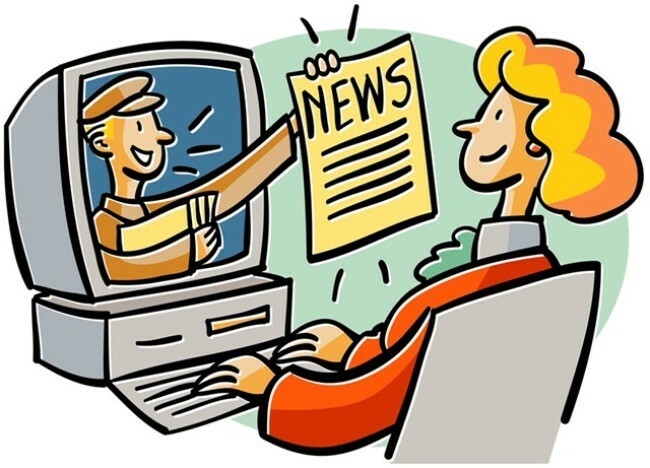 It may be a busy upcoming week, but we hope you have some time to catch up on some news that you might have missed from last week! How To Be A Pro At Lines’s Popular New TSUM TSUM Game! This beauty spares you the effort of waking up to get a drink. Image courtesy of John O’Brien. Think Singapore Lacks Creativity? 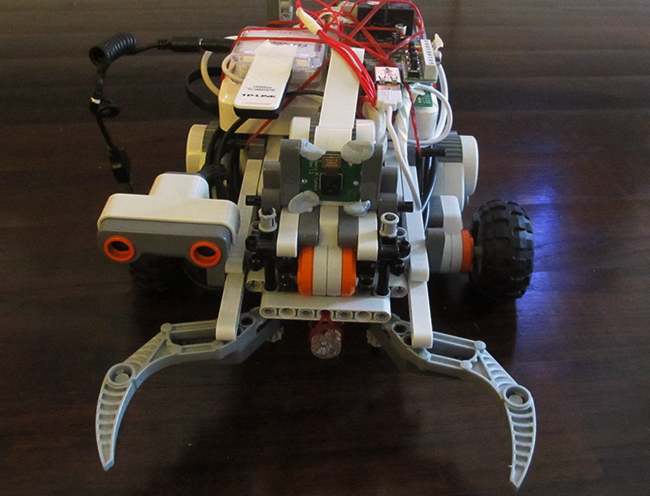 The Growing Maker Movement Here Will Surprise You. One In Three Singaporeans Can’t Sleep! This Kickstarter May Help. Hilton Will Roll Out iPhone Door Locks By 2016. No Key? No problem. [Unbelievable] Xiaomi’s Mi 3 Sold Out In India Within 5 Seconds! 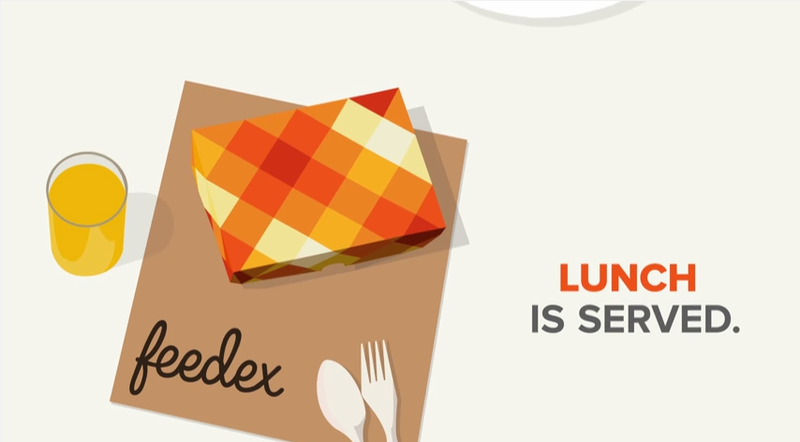 Behold, Feedex Is About To Kill Lunch Queues In Singapore’s Central Business District! [Awesome] Hotel WiFi Test Lets You Check Hotel WiFi Speed Around The World! Music Streaming Site Guvera Sets Eyes On Singapore. But Is It Too Late? ChefBox Delivers Cooking Ingredients To Your House, Makes Cooking Fun Again! JMS Rogers, Giving Singapore’s Debt Recovery Business A New Face Over! Newly Launched The Mobile Bay Lets You Torrent From Your Smartphone! Facebook Announced Two New Features And They Are Awesome! Would You Be A Superhero For Malaysia’s New Community App MyHERO? Instagram Launches New Photo Messaging App Bolt In Singapore! Company Behind WordPress Launches An App Dedicated For Selfies! 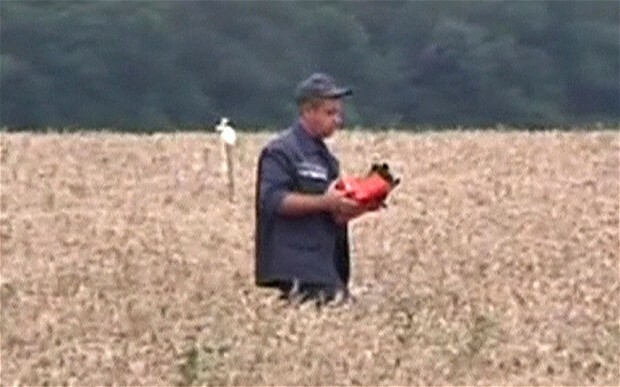 Why The Black Boxes Are Crucial In MH17’s Investigation? Besides Walking, Flying Is STILL The Safest Mode Of Transportation. Here Are The Numbers. Southeast Asia Music Discovery App GigOut Partners Samsung In A Huge Distribution Deal! LINE Is Planning ‘Flash Sales’ Expansion In Southeast Asia! [WOW] Over 5000 Taxi Rides Have Been Booked Through WeChat In Just 2 Weeks!